Welcome to week number 2! 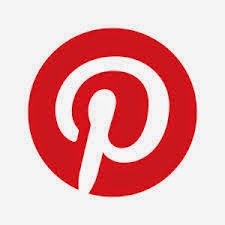 I hope that you enjoyed reading about our Pinspired ideas. I am so excited to do week number two. 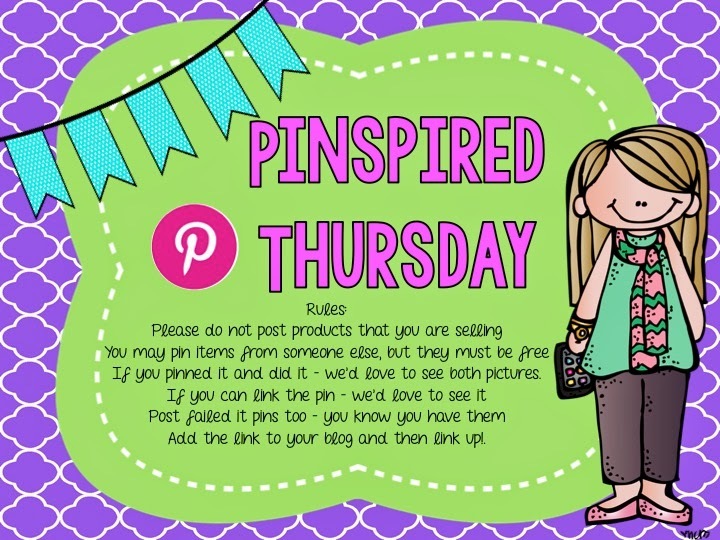 I hope that we can double the people that joined last week so that by summer we have a nice group of people following and finding or contributing awesome pinterest ideas and outfits or recipes. I wanted to start a linky for things that are pinspired. 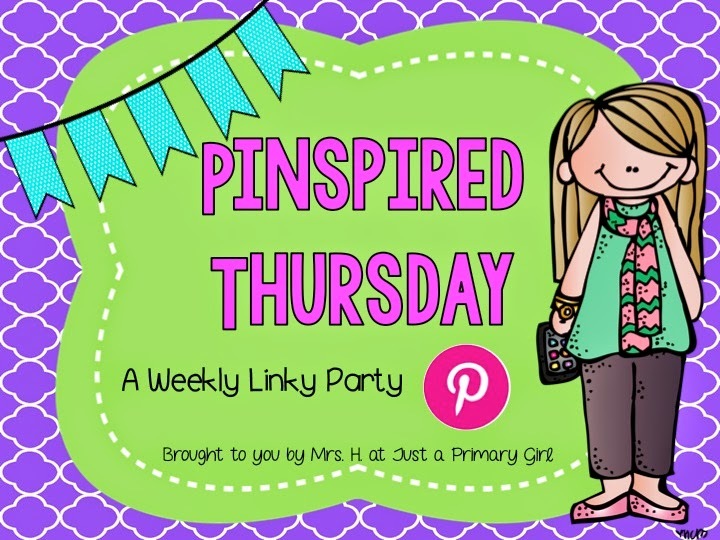 I know linky parties can be time consuming, but I think this one will be fun and quick. Plus I know I found a TON of things on Pinterest and either nailed or failed them. Summer is coming and I want to start my projects!!! So this is the outfit I wanted to try to recreate. Obviously, I love Gwenith, but Gwenith I am not. Her outfit is just darling though. Here was my recreation. Funny enough it was the week of our St. Patrick's Day craftivity so my kids did what they were feeling lucky for. 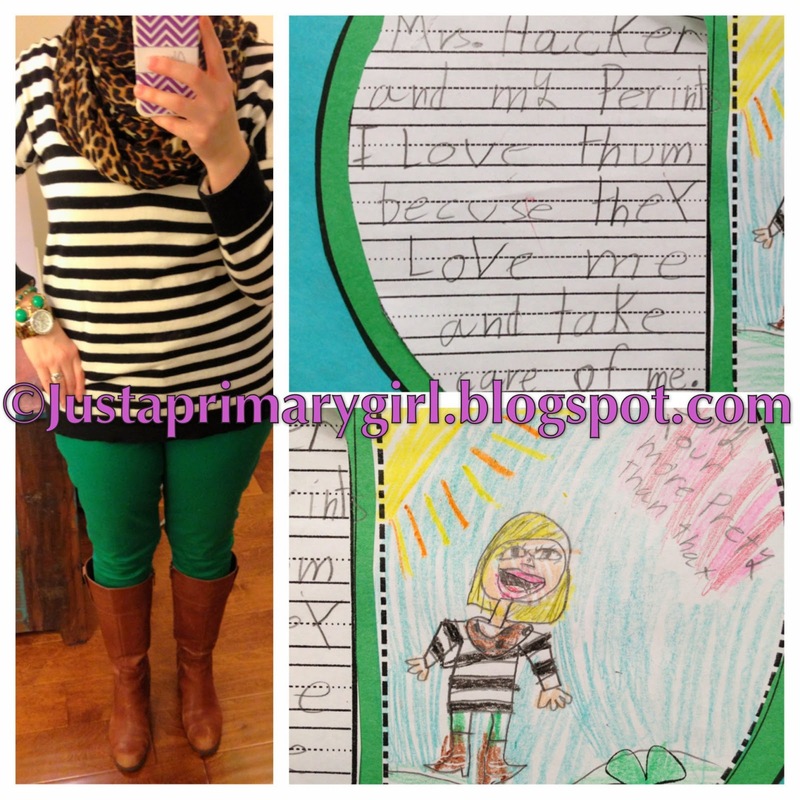 One of my little sweeties recreated ME in my outfit, so I had to share how my pinspired look had her recreate something. So cute. She nailed it. It was winter so I didn't do heels or a jacket. I also added my own little flair with a scarf, but I actually like mine better!!! 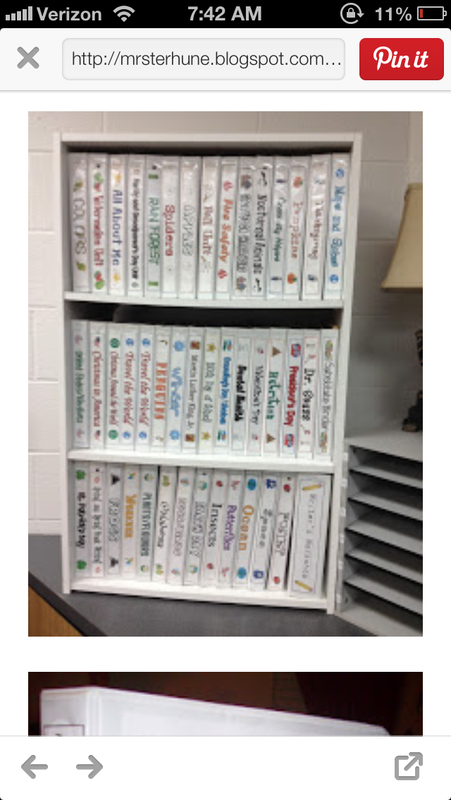 It started with this picture from Mrs. Terhune's blog that got my wheels spinning. My filing cabinet is what you would call messy place of organized chaos of files. Only replace messy with disaster and replace organized with a cluster you know what and take out files and put in piles of random papers so smooshed in there that I didn't use anything the entire first nine weeks of school. So, I started with making my binder covers. That was fun! As you can see though, I am making progress. While I was there, I decided I might as well make the read alouds easy to find as well. So this happened! I am still in the process of making labels. I am sort of organizing by months, season and topic so I can easy find what I need. I haven't decided if folders will go in alphabetical order or by how I teach them. I am actually thinking alphabetical may be easier for my OCD personality. 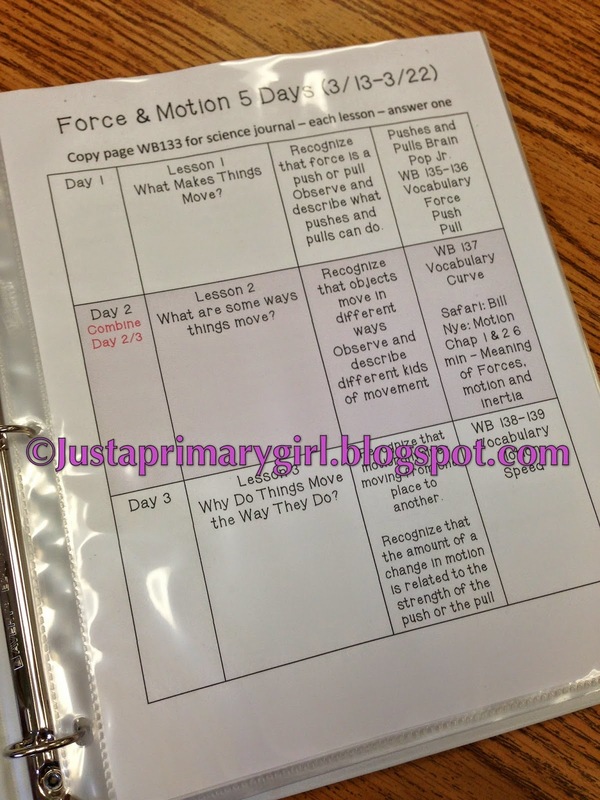 I keep my pacing in the front - first sheet in the sheet protector, then all my others go into sheet protectors as well. I only put one project into a protector. If it is a packet it all goes in one. If it is just a sheet, they go back to back so only two sheets in there. It really made me decide what I use and don't use because sheet protectors can be expensive. I got mine from Costco because I wanted the thicker plastic. they aren't cheap material. They are really nice. They were 200 for 12 dollars I believe. It may only be 100. I can't remember. My husband is coming to school to build a big bookshelf to house them all. I don't want them spread across two different shelves. That will make me batty. I also have binders, which I LOVE! I have gotten so many compliments on how organized I am. 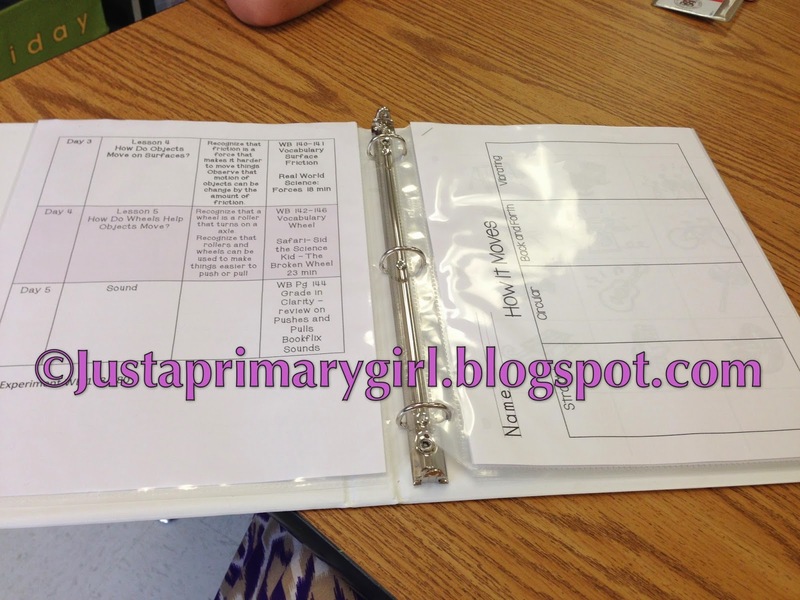 They make making copies SO easy and I love how everything is organized so nicely. Thank you for putting this linky together! 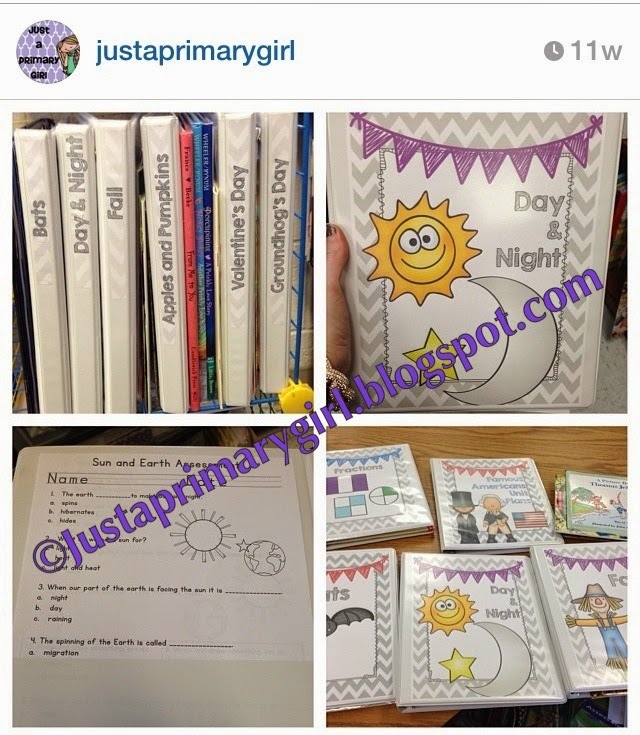 What a great idea and a great way to get new ideas! Love your binders. 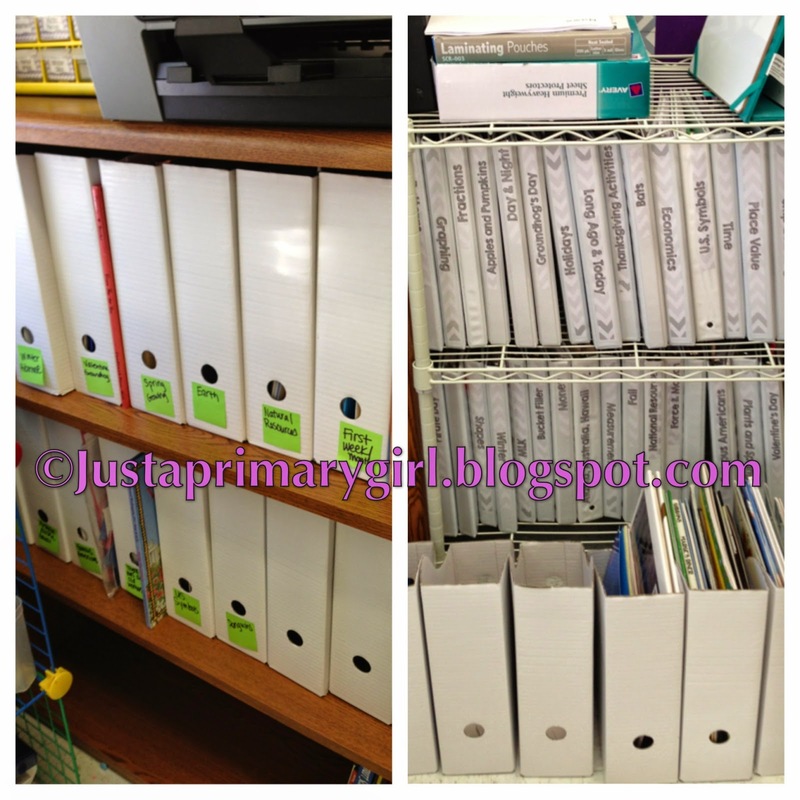 I'm in the process of moving my file folders to binders too. What a looooonnnngg process that is. But, I know I'll be happy when they're all organized. Oh! I like those pants! I need to get some pants with color. How fun that your husband is going to come in and build you a bookshelf!! I wish I could get some custom shelving in my room! That would make things so much easier!! Sorry I didn't link up this week, but I'll make sure to get my link up ready for next week! !